On top of the $2,000 you get from the state you will also be able to receive a 30% Federal Solar Tax Credit. This is 30% of the solar energy system cost. 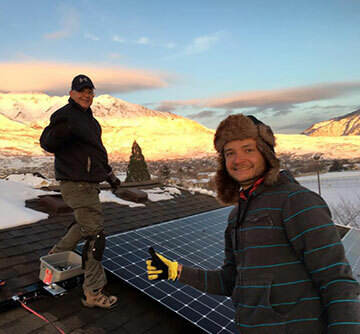 With these two tax credits you will find that installing a solar energy system in Utah is a great investment. Here is an example of what you would pay for a typical 5 kW solar installation. Lets say the total cost of the new solar energy system is $20,000. 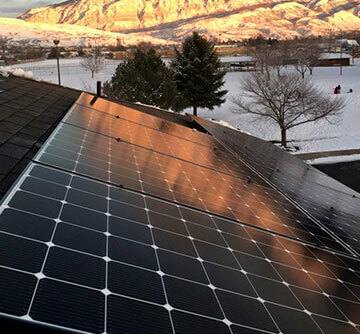 From this you can expect to receive a $6,000 Federal Solar Tax Credit and a $2,000 Utah Solar Tax Credit. This will take your cost down to $12,000 out of pocket. That may still seem like a lot of money, but it is important to remember that by installing this system you will most likely not have power bill any longer. This can save you from $80 to $150 plus a month. 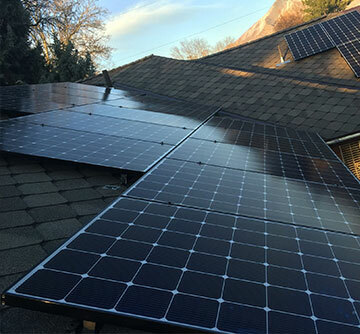 Another added benefit of adding a solar power system is the value it adds to your home. 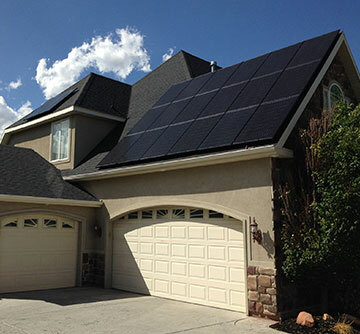 We estimate that for every 1 kW of solar installed your home will appreciate approximately $3,000. This new system will add $15,000 to the value of your home. The benefits don’t stop there. By installing solar on you home you are helping this nation reduce our dependence on fossil fuels and foreign oil. The solar energy you produce is clean and renewable. In fact a home that produces 5,000 kWh or solar energy ever year will have the same benefit of planting 92 trees a year and taking 20 cars off the road for a year. Your environmental impact will not go unnoticed. *The information in this article is not intended to be tax advice. 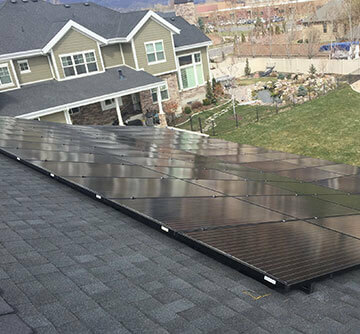 Always consult with a licensed CPA when looking for advice on Utah Solar and Federal Solar tax credits.